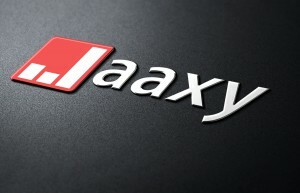 Time and time again, Jaaxy has helped my site in gaining high rankings in Google and the other search engines. I started using it as a complete beginner to the online world. I am happy with my choice of using Jaaxy! I was properly trained on how to use it when learning how to start my own online business here. If you are looking to get your page ranked in Google, Bing, Yahoo or any other search engine, you should consider this tool and let me show you why. 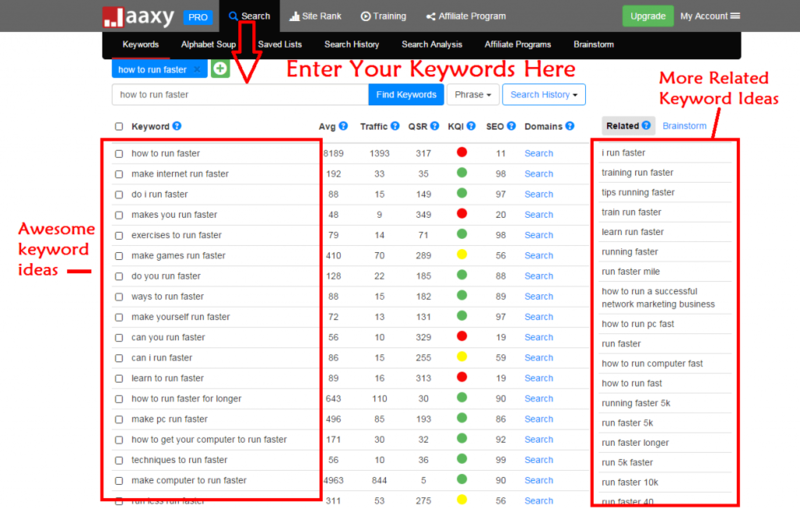 Jaaxy is a powerful keyword tool which allows you to search any keyword and then provides you with results on how often that same keyword is being searched within a month, how many visits you can expect after ranking on the first page of Google, how much competing websites are using that exact keyword and more. Prior to achieving these rankings, you gotta know how to find the correct keywords. So How Do I Rank In Google? The most effective way to rank on google is by finding the right keywords to use. When you, me or anyone else uses a search engine such as Google, the words we type in the search bar is what is considered as a keyword. Having the ability to find the correct keyword(s), makes your chances of ranking in Google or other popular search engines more realistic. Other major factors to consider if you would like to be ranked in Google are creating quality content and creating original content. You can learn more about How Do I Rank in Google here. Keywords are the most important aspect of SEO. They come before backlinks, on-page, and yes even more important than content. When it comes to any of these categories, it’s not even close, keywords lead them all. Here I entered the keyword “how to run faster”, at random, but we’ll go with it. If your website or niche is related to any sports or fitness, you can see some awesome keywords right away. There is also keywords related to running your computer at a faster rate for those into computer hardware/software niche. Keep in mind you can enter any keyword text of your choice. That’s the best thing about Jaaxy, all those given stats and numbers will help boost your website into Google, Bing, and Yahoo’s first page rankings. It took me less then an hour to understand what they mean, and how to comfortably use Jaaxy. Avg. The approximate number of times that keyword is searched per month. Traffic. The number of traffic you can expect to your website for that keyword if ranked on the first page of Google. Quoted Search Results(QSR). Competing websites ranked in Google for that exact keyword. Keyword Quality Indicator(KQI). Green is excellent, Yellow is OK, Red(I don’t even bother when Red). SEO. Score based on traffic and competition for that keyword. The greater the number the better! Domains. See if that exact keyword is available as a .com so in this case “howtorunfaster.com”. 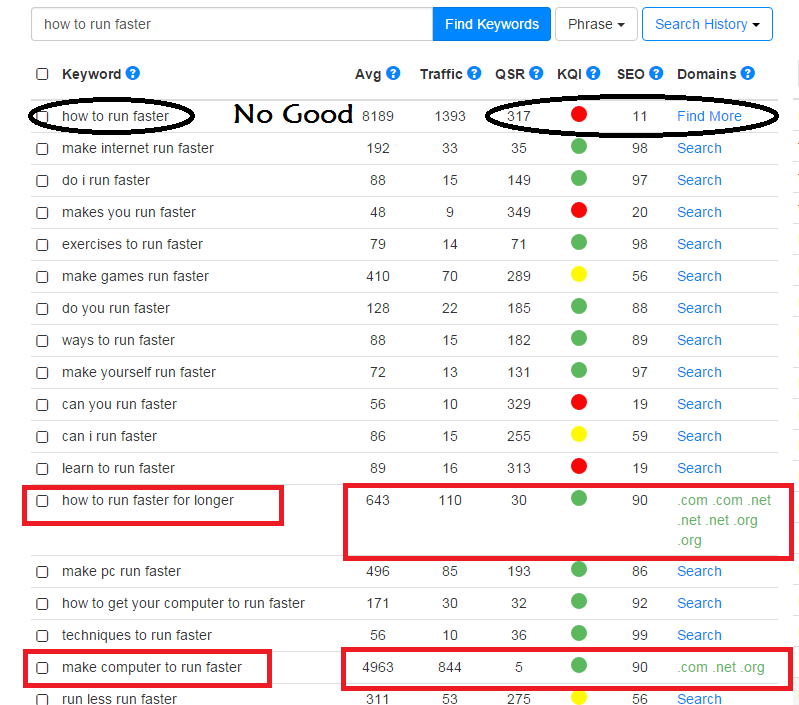 Above I highlighted two excellent keywords, notice our original search “how to run faster” and the stats displayed next to it. Though it has high Averages searches per month and high traffic, the number of competition (QSR) makes it a terrible keyword to even consider using. Could you still use it? Absolutely. Would I use it? No, I wouldn’t waste my time. Let’s take the keyword Jaaxy has given us “how to run faster for longer” that is an excellent keyword to use. A great amount of Average monthly traffic, low competition, and you can expect a decent amount of visitors to your site after ranking for that exact keyword. Notice the SEO is labeled at 90 as well for “how to run faster”. 100 is perfect, 90 is awesome still. A general rule I go by when researching keywords are the competition(QSR) needs to be less than 100 while the Average monthly searches need to exceed 100. 100 is low, but for me, that’s fine if the competition is low as well. The higher the number of Average searches is obviously better, just giving you an idea of what I look for when ranking into Google. One major thing to remember when researching keywords for your site are to make sure they make sense! So you have your keyword now what? I know I said keywords are the pinnacle of SEO. And I meant it. But your keyword(s) need to be followed by some thorough, helpful, original content. These all factor when it comes to ranking in the search engines as well. You don’t have to write like a college professor to be a success online. Again write thorough, helpful, original content and be sure to write naturally and not overly stress about writing. What I do next is simple, I insert the keyword I researched into the title of the article I am writing, and then insert it again within the first 2-3 sentences of that article followed by related content. That’s all. Anyone looking to enhance their website’s presence and gain visits and follow-ship online. Also, keep in mind traffic doesn’t necessarily mean conversions, but if you are able to narrow down what it is your audience wants and is searching for by you using the proper keywords, this natural flow of traffic can convert a lot better. These are all very powerful stats you want to keep in your arsenal of online tools. 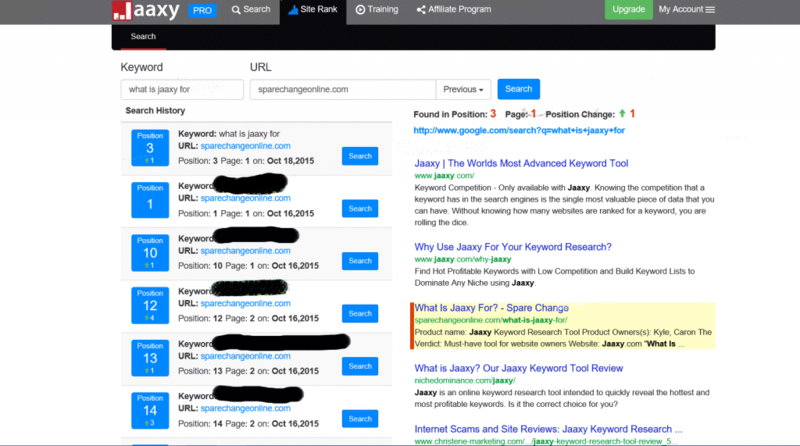 Jaaxy Keyword Research Tool also offers Keyword Competition. This is where you are able to see where your site ranks for the keywords you may already have in use. Another feature is when you go to search for keywords, Jaaxy shows you if that keyword has an available domain or not. See Where Your Website Ranks! Notice above, that I have been able to locate some pretty awesome keywords using Jaaxy Keyword Research. This article alone is ranked in the 4th position for Google, the only articles that come before me come from the Jaaxy website itself (right). Not too bad, and as a side note the keyword used has low competition and gets great monthly traffic. Jaaxy will allow you to plug in any keyword you have in mind and is located on your website and see where you are ranked in Google for that keyword. More importantly you can spot your competition. I use it for each article or post I have made and have seen wonderful results on each of my websites thanks to this powerful keyword tool. I pay $19.99 each month for Jaaxy’s Pro plan and all it’s great features and in return, I have made well over $19.99 a month thanks to my ability to now rank in Google and the other search engines.